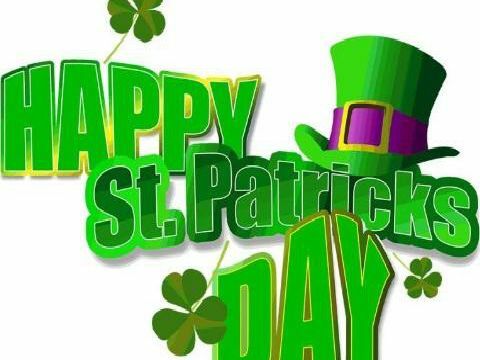 There's a whole host of events taking place across the region to celebrate all that is Irish and we have picked out seven of the best for you to choose from. Celebrate St Patrick's Day at Yates with Guinness only 1.99 a pint. This is in the top ten places across Britain to celebrate St Patricks Day. Every year they serve up a Guinness Stew with a chunk of bread and all weekend Guinness is 3.50. This classic Irish pub, in the city centre, is promising a 'mighty craic with the best Guinness in town' from noon until 11pm on Sunday. Enjoy the music of The Shovels on Saturday, March 16, from 9.30p, Entry is free.